Drive business results with the power of enterprise event apps. 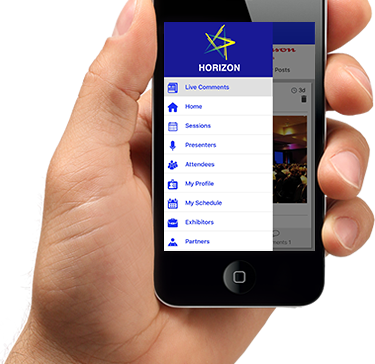 Share v-cards, scan QR codes, and network with attendees using the in-app messaging capabilities. Keep your confidential files secure in the vault. This is a place where only authorized users can access them after logging in. Host multiple events in your app that are all relevant to your enterprise needs. Even for classroom type meetings between 20 people. Share your files with others easily, make notes with reference to the files, and share those notes as well all within the mobile event app. Have a presence for your enterprise or business in the app stores or host the enterprise event apps with your in-house app hosting platform. We give you both options for the same price.